The Justin Timberlake Foundation was established by *NSYNC singing sensation Justin Timberlake to share his love for music by providing funding that supports high-caliber music programs in public schools. He has chosen to make his first grant to the elementary school he attended, the E.E. Jeter Elementary School in Tennessee. 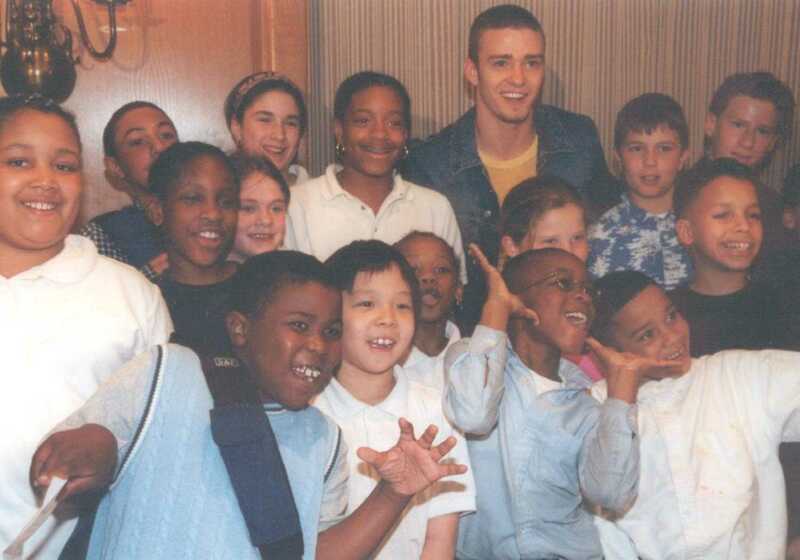 The Justin Timberlake Foundation will work closely with the school to integrate a music program into the curriculum. 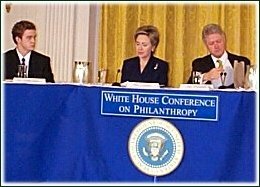 The Justin Timberlake Foundation is a member of The Giving Back Fund's family of charities. Justin discusses the importance of math with students from the Boston Renaissance School. The Justin Timberlake Foundation will be partnering with MathMastery.com, an Internet math support program.